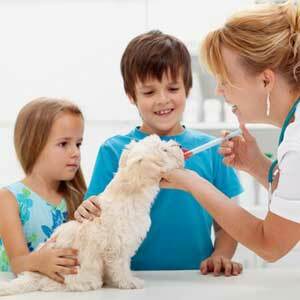 Avon Animal Hospital is a full service small animal care clinic that will provide the best care that your loyal and treasured pet companion deserves and you expect. We believe that when it comes to your pet’s routine preventative and emergency health care, you and your pet should receive the highest level of care and attention. For more than 55 years of combined service our veterinarians, Dr. Jennifer Marvin and Dr. Wayne F Warriner Jr, have provided veterinary medicine at the Avon, NY clinic with meticulous care and compassion for all of our furry family members including pocket pets. 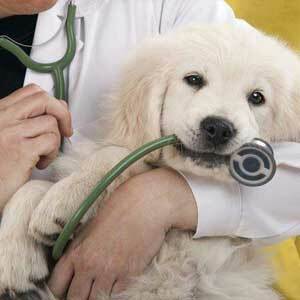 Our full service small animal care clinic offers general small animal check-ups, preventative wellness care, vaccinations and preventatives, dental care, surgical care, general pet care, emergency care, state of the art in house laboratory and diagnostics, client education, and boarding care. 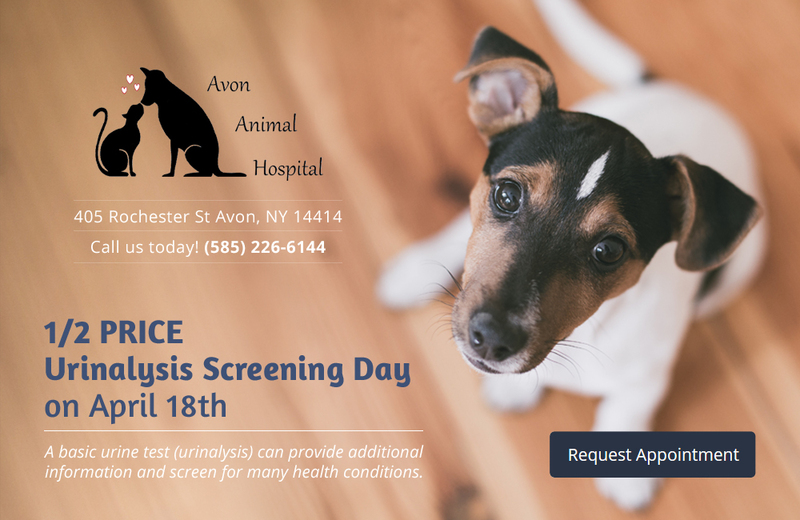 All of the Avon Animal Hospital staff members are pet owners themselves and seek to ensure that when your companion is in our hospital they are treated with the highest standards and receive the best medical care. We are always here to answer your call and help with any questions directly. For your convenience in this digital world we also offer online appointment scheduling, text and email reminder programs, and an app for your smartphone to access your pets records and contact us. 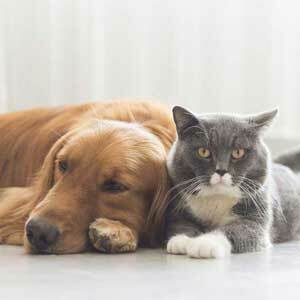 If you have any questions about how we can care for your pet, please don’t hesitate to call us at (585) 226-6144. Thank you! Not sure how long I've been going to Avon Animal Hospital. Doris, can you help me out? At least since the 90's. 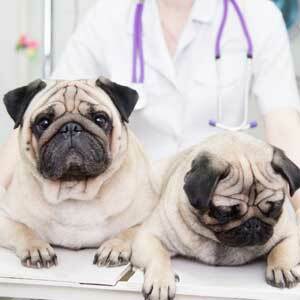 Doc Warriner has done some amazing surgeries for my furkids. The staff is friendly and knowledgeable. If it weren't for Avon Animal Hospital, I would not have such a happy crew of now geriatric pets! Thank you for all you do. I cannot say enough good things about this practice! Dr. Marvin has a true heart and compassion for animals. She is an incredible vet with an amazing God Given Gift! This has been my place to take my dogs for so many years..and the care and compassion from Dr. Warriner, and the awesome staff is un-equaled. I have no idea what I would do without them. They take such good care of my dog! Everyone there does A great job and they really care a lot. 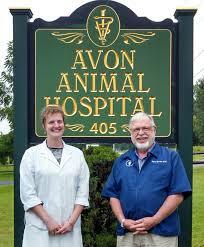 Thanks Avon Animal Hospital and keep up the great work!